One question you might ask when getting to know someone new is, "What's your favorite season?" Most people I have met say summer or winter. Summer because it is always warm and winter because they love the snow and the winter holidays. I, however, tend to prefer fall, the vibrant warm colors of the changing leaves, the smell of cinnamon, and the need to wear layers, are the things that I find special. But I feel that spring is highly under-appreciated. After a long winter, a little bit of warmth is just what we need. 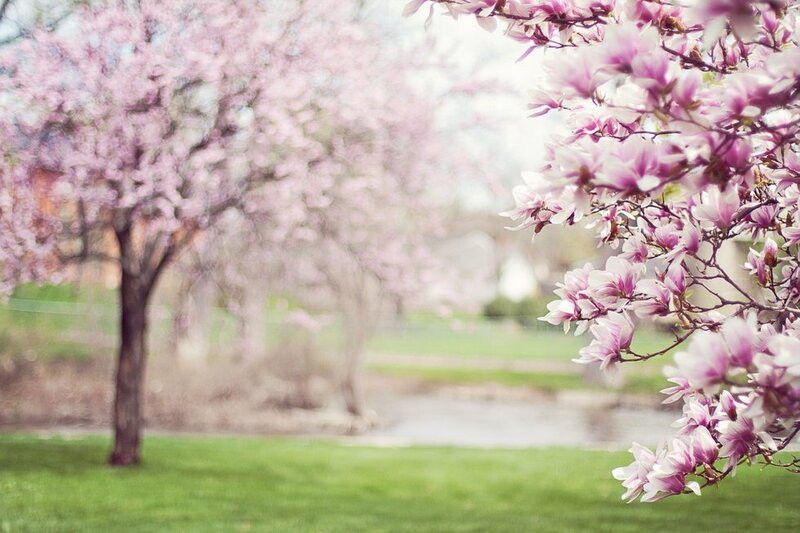 These are the top 5 reasons why we need to love spring. How could you not love the budding flowers and the growing trees that have been dormant for so long? Winter spans from December through March, but the leaves have fallen well back in November. The opportunity to see the new growth in the budding trees and rising flowers, is just a friendly reminder that life moves on and we can continue to grow. Sure losing an hour of sleep might be tasking, but it brings more light to our days. It can be surprising to see sunlight after 7:30 PM, after living in darkness for so long. For me, it gets me excited for evening cookouts out on the patio and nights spent around a campfire. 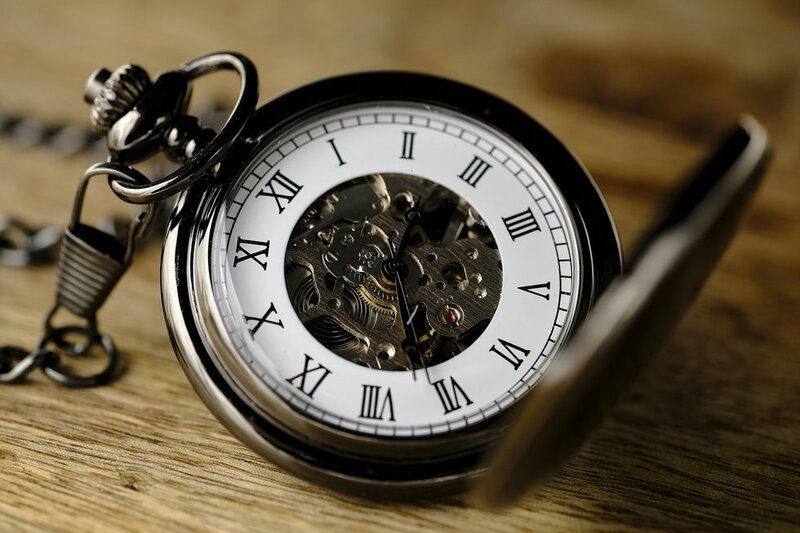 Longer days, or sunlight, just means that there is more time to accomplish things or venture out to try new activities. 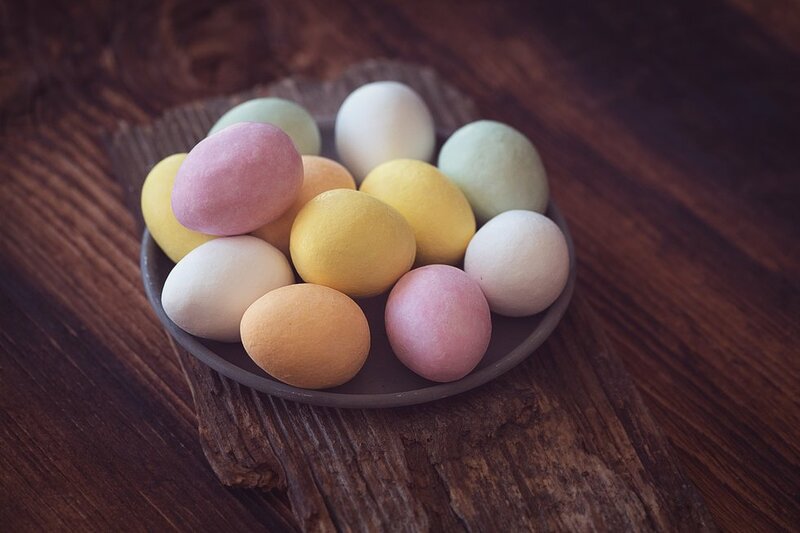 Sure all of the holidays bring a special kind of treat into the stores, but the pastel chocolate eggs are something I look forward to all year. Now that Halloween and Christmas, even Valentine's Day, are long gone, I can break open a new bag of chocolates. As a college student, this time period is the last moment of freedom and relaxation before the last crunch of finals. Whether it is a crazy montage of days in Florida or just a catch up week at home, spring break is a time to revitalize your life. All the papers and projects that have begun to stack up can finally be addressed and organized into importance. Spring break is also a great reminder that school is coming to an end. That sense of rebirth and growth in the atmosphere is the best motivation to spring clean, either your home or your life. A light dusting here and there is always wise, but when was the last time you mopped your floor or organized your closet? The little things that have been piling up for months or the things that have been stashed out of sight, need to be put back into place. 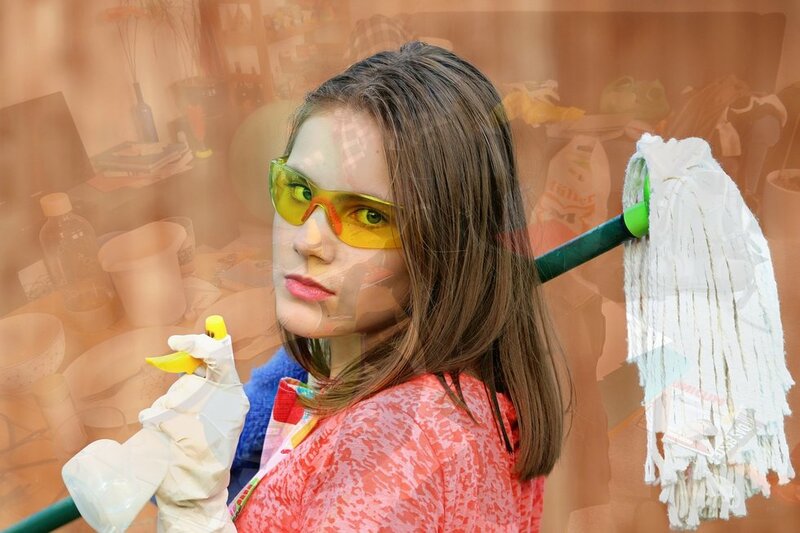 A spring cleaning will not only make your home look better, but make you feel better. Nothing like taking away the stress of the little things.